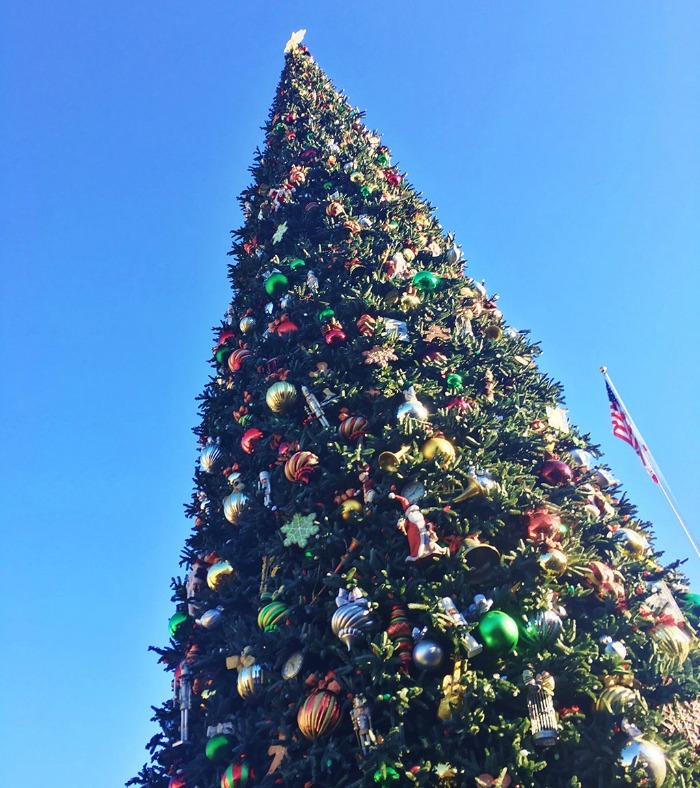 Black Friday Sale: How to Save on a Disneyland Trip! As you can see, included in the sale are some extra value days for spring travel and by combining the Adults at Kids’ Prices Black Friday deal over the value spring travel dates, you can save up to $95 per ticket over annual pricing! That’s almost an extra $500 savings for a family of five! Experts don’t expect to see Disneyland prices this low ever again, so the feels like a once-in-a-lifetime sale! The feedback from those of you that have done these deals has been amazing and that makes me SO happy. I personally know the team from Get Away Today and I love that they are here for us if we ever have questions or issues. 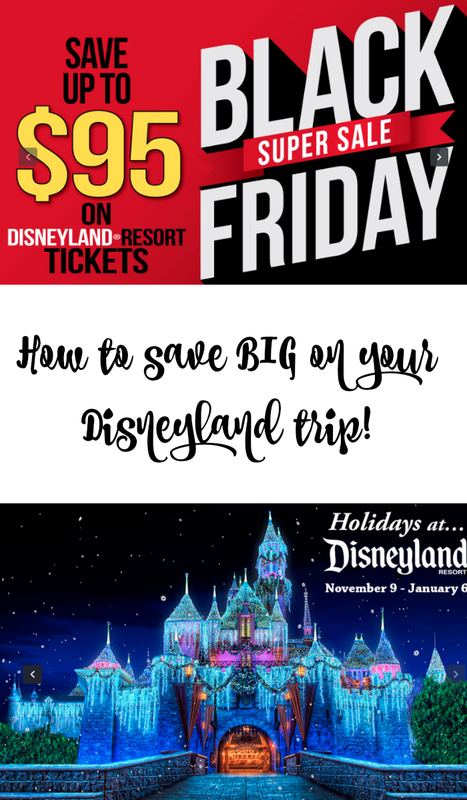 It’s not always easy to find ways to save at Disney, but every little bit counts and I love these offers! No promo code needed, price already reflected in cart. Must book by this Friday, November 2, 2018. 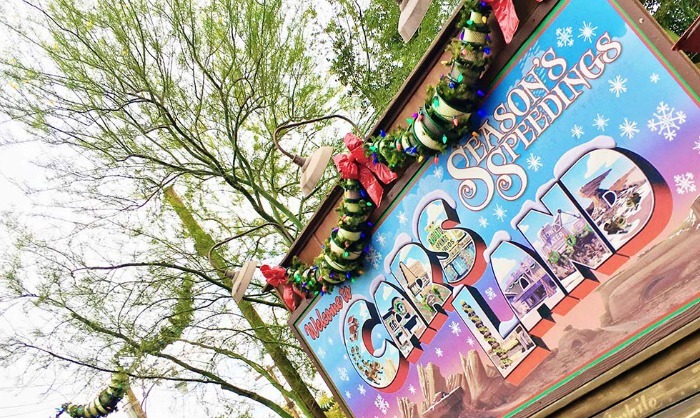 Offer is only valid on 3-Day Park Hopper Tickets for 2018. If you’re not sure what to do for Christmas this year, Get Away Today already has your present wrapped! When you give the gift of a vacation, you’ll create memories that will last a lifetime. No more forgotten toys, last-minute shopping or clean up – just loads of family fun! Plus, you can always take advantage of Get Away Today’s interest-free Layaway Plan and book your holiday vacation for just $125 down. To book your 2018 Disneyland tickets, visit getawaytoday.com or call 855-GET-AWAY. Don’t forget to mention promo code SheSaved for an additional $10 off your hotel and tickets vacation package. Let them know that She Saved sent you!